Breath of Fire (Super Nintendo SNES) NEW SEALED V-SEAM MINT GOLD VGA 85+! RARE! 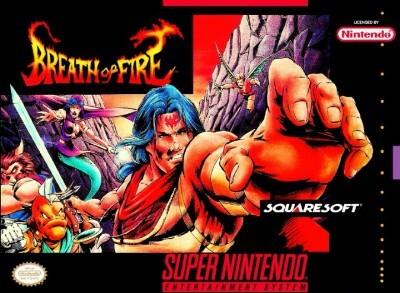 Breath of Fire (Super Nintendo Entertainment System, 1994) Tested & Works!